bennets_1600x1200. Bennets, Pride and Prejuidce. 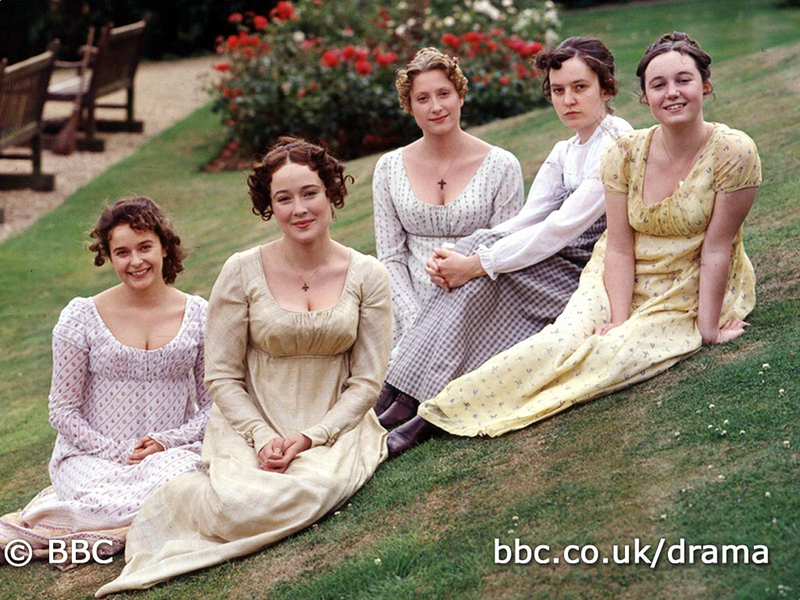 HD Wallpaper and background images in the प्राइड एंड प्रिज्युडिस club tagged: pride and prejudice jennifer ehle. This प्राइड एंड प्रिज्युडिस wallpaper might contain वर, सम्मान की नौकरानी, दासी की दासी, and सम्मान की नौकरानी के.